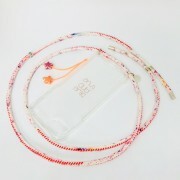 iPhone cover for all iPhone modells on rondomly sprinkled cottonstring in different bright colors. 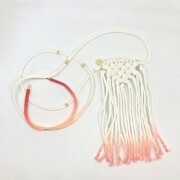 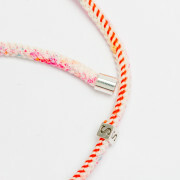 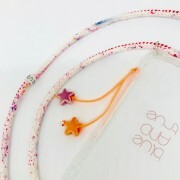 coral red embroidery by hand, sterling silver letter bead and purple and orange ceramic star on bright orange string. 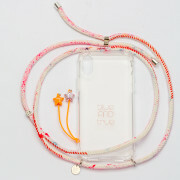 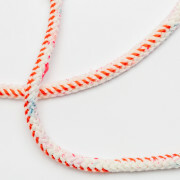 iPhone cover for all iPhone modells on rondomly sprinkled cotton string in different bright colors. 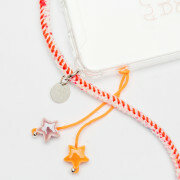 coral red embroidery by hand, sterling silver letter bead and purple and orange ceramic star on bright orange string. 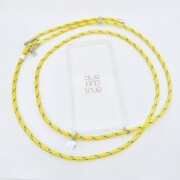 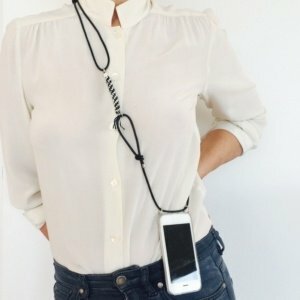 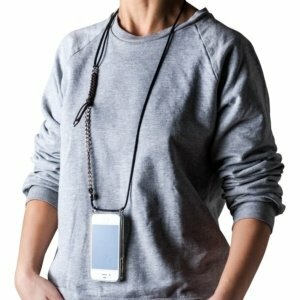 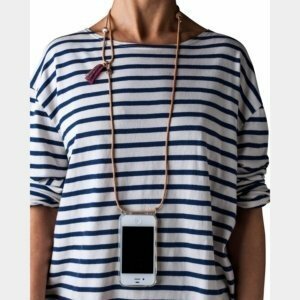 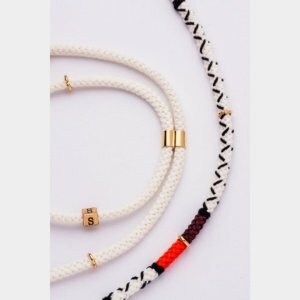 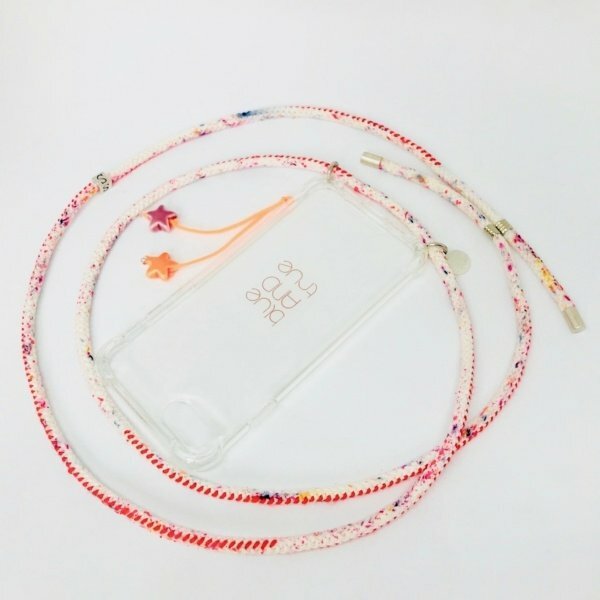 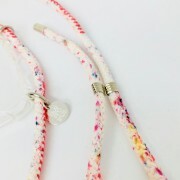 The lanyards length is adjustable to be be carried in front or cross body.